I live in USA…How do I get a subscription to your magazine? Is there a way to buy with itune. 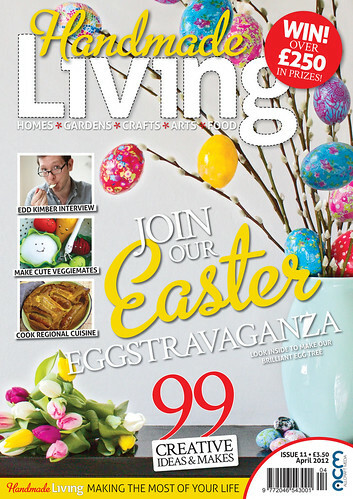 Store a single issue of handmade living? Maybe with Zinio? I am looking for the pattern for foldaway market tote, no page no is given.